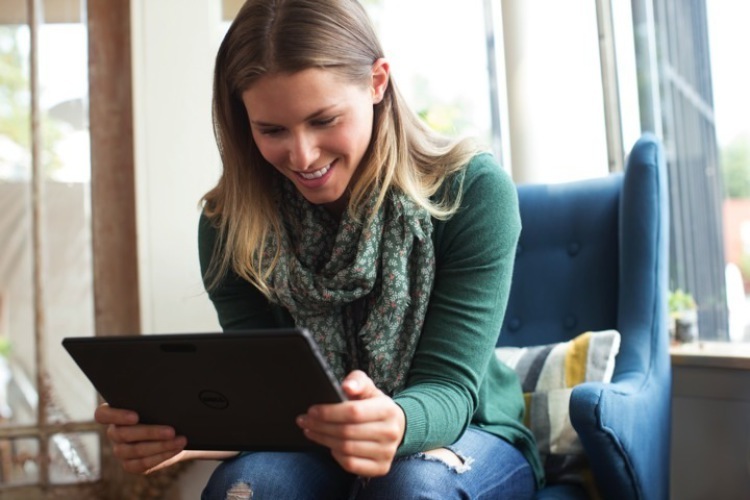 We know you haven’t quite recovered from Dell’s super slim Venue 8 7000 tablet introduction which took place at this year’s Consumer Electronics Show (CES) in Las Vegas, but nonetheless, we’re still very excited to break the news that the electronic giant is about to add two 10-inch Android/Windows tablets to its burgeoning Venue lineup. 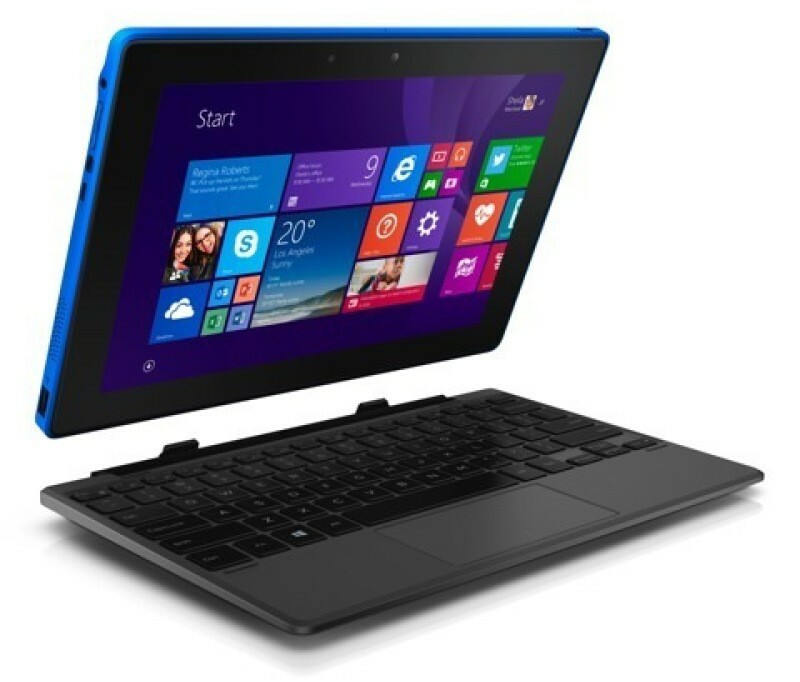 The two expected slates, the Venue 10, which packs an Android Lollipop platform under the hood, and the Venue 10 Pro, which runs the Windows 8 version, are said to include a pressure-sensitive Wacom pen performance technology, as well as configurable screens and a plastic chassis covering the top (either in blue or black flavors). There’s also a keyboard dock, which connects underneath in the portrait orientation, with both models to house a quad-core Intel Atom processor onboard, along with a SIM card slot for optional LTE network, full-sized/micro-USB ports, a microSD card reader, 10 hours battery, and activity alert light signal, designed for teachers to know when the kids are using the internet. 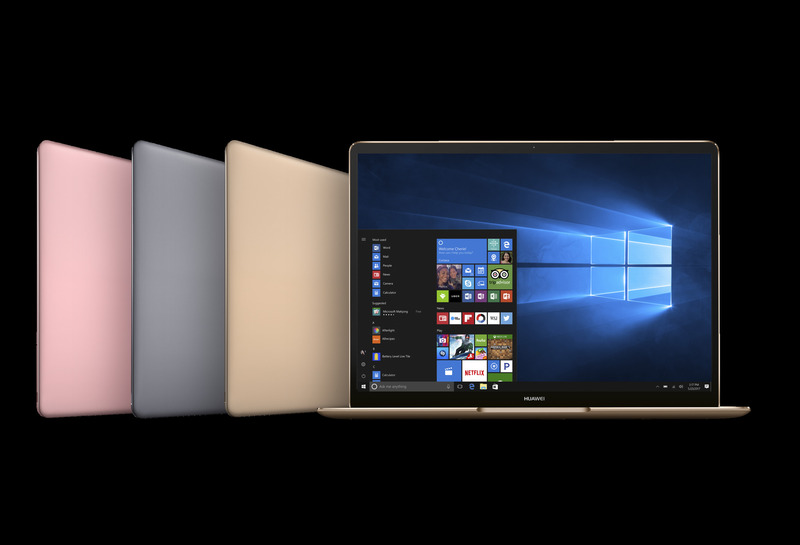 In terms of pricing and availability, the new Venue tablets will come with a $299 price tag each, while adding the keypad dock will result in an extra $50 ($349), and the stylus touchscreen pen isn’t for free either. But it still seems like a very good price after all. The tablets will ship early next month.